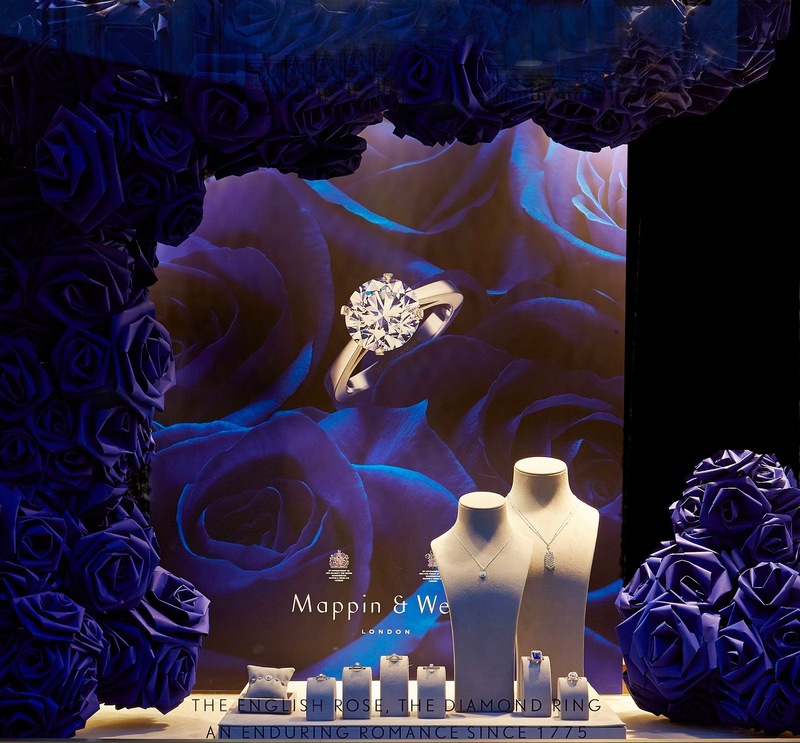 Images courtesy and copyright Mappin & Webb. This is our final entry this week before we zoom off to Paris to see whats twitching across the channel. 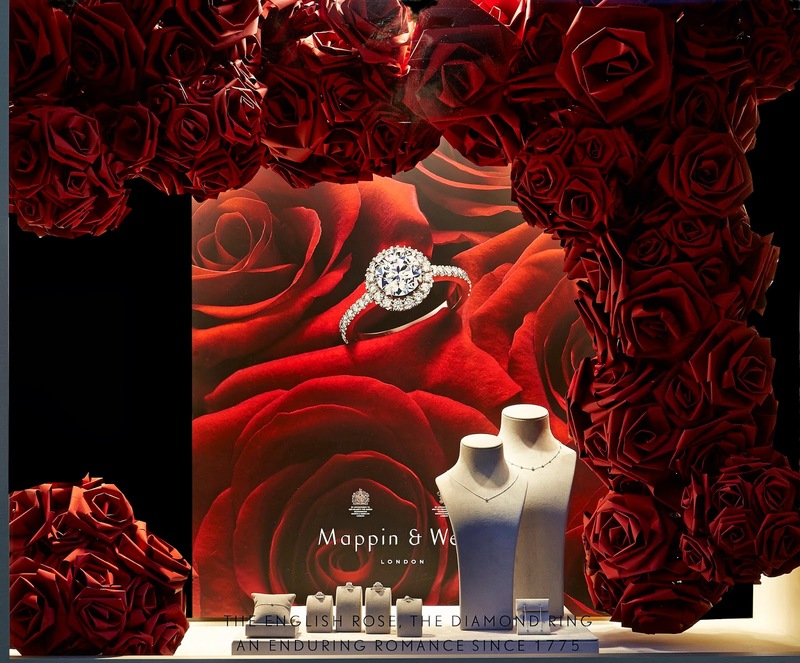 Of course we couldn't resist including this little gem (no pun intended) of a scheme at Mappin & Webb right now. As you probably know already, collaboration is the biggest 'thing' on the high street currently and this one with the fantastic paper sculpture artist Zoe Bradley is quite an exceptional example which really does complement and demonstrate so well the creative direction that this brand is moving in. How wonderfully refreshing too and all under the careful and creative watch of the group head of creative, the lovely Jamie Shouli.